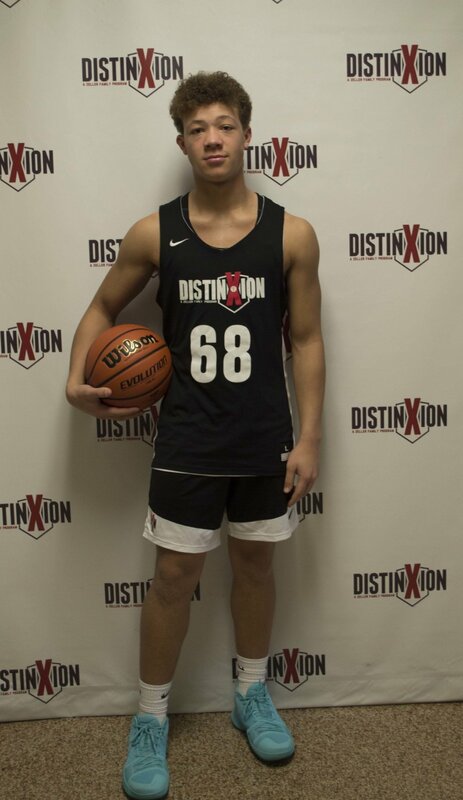 My name is Julius Hardiman and I chose DistinXion because I want to get better every year and I feel like DistinXion would treat me well and help me get better. My basketball goals include earning a scholarship to play in college and maybe even the NBA. Outside of basketball I would like to help around my community and finish high school After high school I would like to go to college and study aerospace and aeronautical engineering. My dream job would be to play in the NBA or the NFL. Outside of basketball I enjoy playing other sports and hanging out with my friends. A fun fact about me: I play 3 sports.